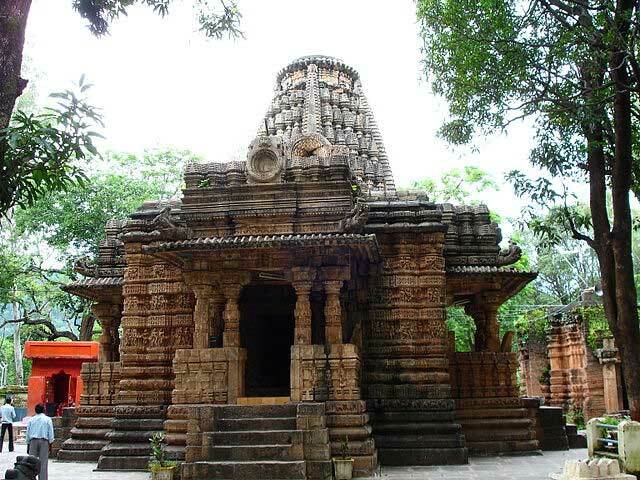 Offering a perfect combination of ancient monuments, natural sceneries, palaces and temples, Chhattisgarh is the right place to be on a tour if you are looking for variety with a higher level of culture and heritage to go with it. 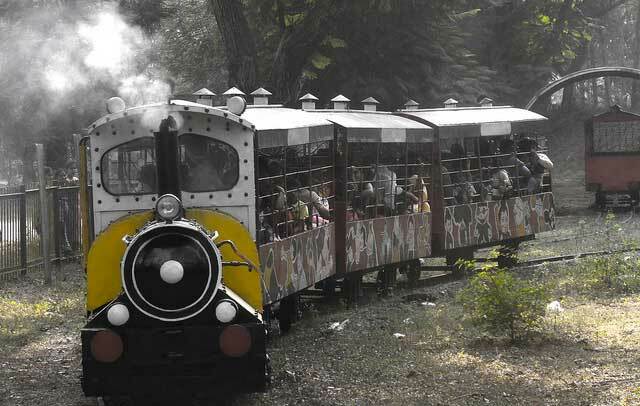 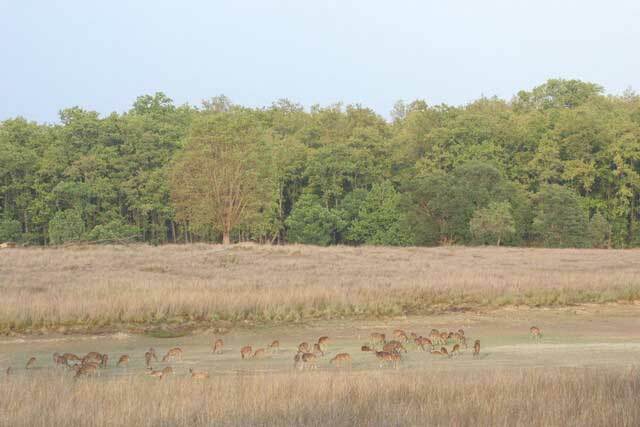 Apart from the attractions mentioned above, Surajpur, Raipur, Kondagaon, Baloda Bazar, Ambikapur, Pendra, Kirandul and Baikunthpur are some other places to visit in Chhattisgarh. 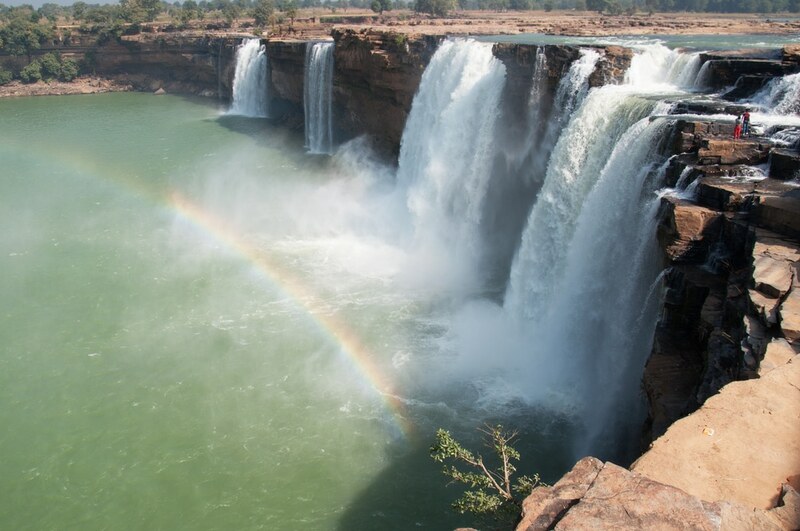 Enjoy your stay at Chhattisgarh and ensure that you do not miss the top ten places mentioned here.